From basic locks and keys to high-tech surveillance, property managers are responsible for choosing security systems that fit big and small needs and budgets. With so many options, how do they choose the right locks or systems? Arc Property Management Group in New York City understands the challenges they face, so they offer these tips for a smoother selection process. 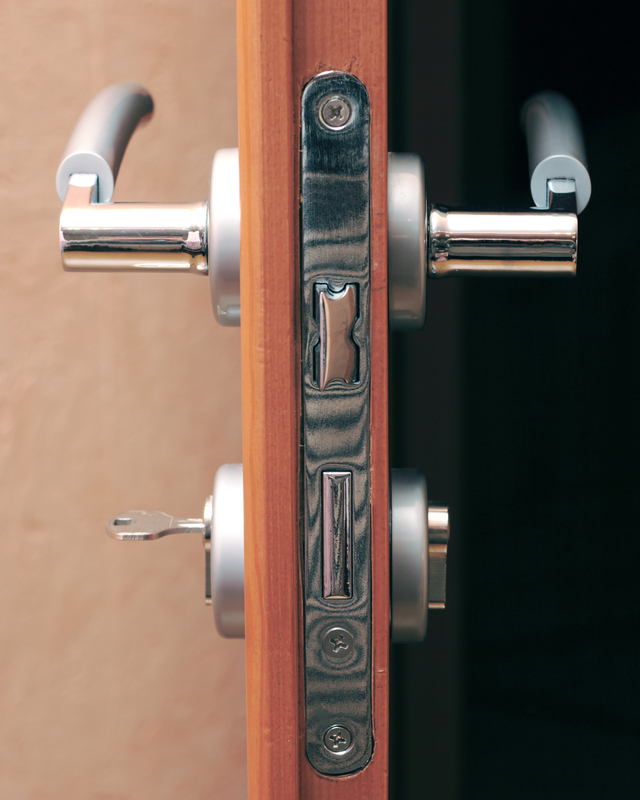 Look For Durability: For locks that must withstand frequent turning or are subject to abuse, property managers may want to invest in mortise locks made for commercial use. Equipped with bolts larger than cylindrical lock bolts, mortise locks offer durability and security and can be replaced easily. Security Through Key Control: It’s hard to know whether tenants have made duplicate keys. As a security precaution, rental property management personnel should change rather than rekey locks when tenants move out. Installing locks with patented keys is a security alternative. The registered lock owner must contact a locksmith for the keys to these locks to be duplicated. More Security Features: To deter people without keys from entering a property, rental property management staff can install free-spinning anti-drill plates. Some plates deflect standard drill bits because they are equipped with hardened steel pins. Security pins offer bump-key resistance, and reinforced doorjambs and doors protect against entry by battering and kicking. A surveillance system adds security by deterring and recording suspicious activity. ARC Property Management Group has the technological tools, skills, and personnel to serve your need for commercial office building, condo, or apartment building management. Their experienced team of property managers takes the pressure off you, letting you focus on what you do best. For solutions to your rental property management issues, contact Arc Property Management Group in New York City. Visit them online to learn more, and call (800) 769-8084 to schedule an appointment. Like them on Facebook, follow them on Twitter, and review them on Yelp.